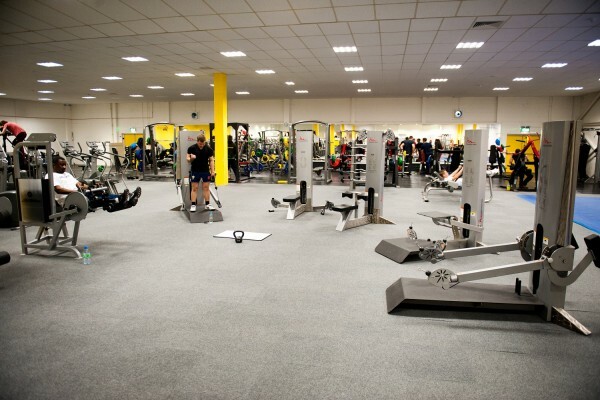 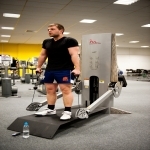 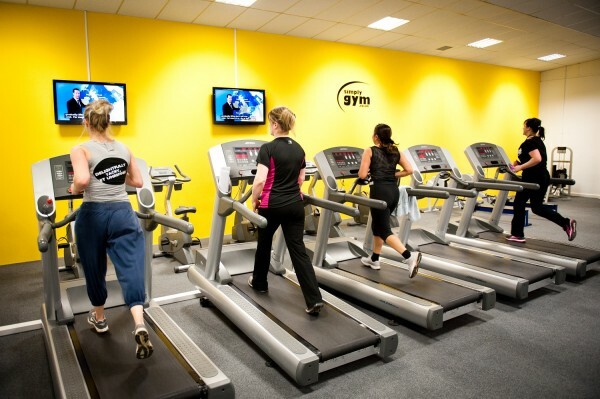 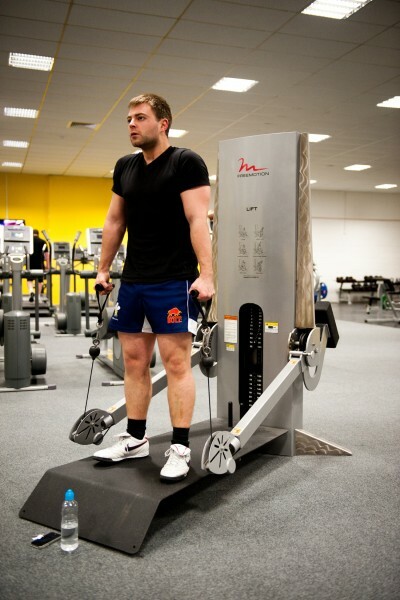 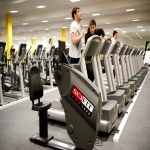 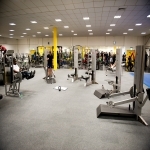 We have a variety of gym equipment for sale which can provide health clubs, leisure centres and domestic facilities with top of the range machines. The products we offer include all kinds of different equipment including treadmills, cross-trainers and exercise bikes. 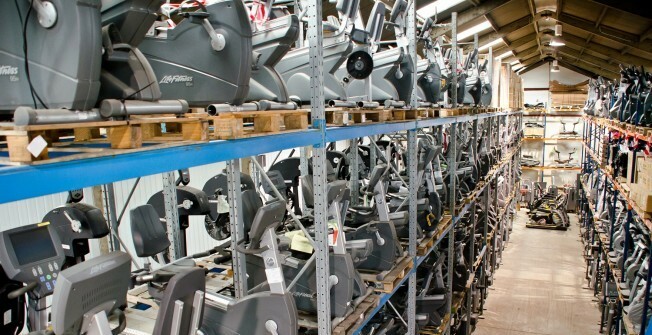 Many gyms are looking to upgrade their facilities or replace worn out machines with new products that their members will love. 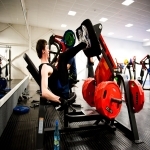 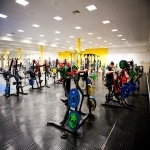 As well as supplying brand new gym equipment for a range of facilities, we can also provide refurbished exercise machines which will be designed to your preference. 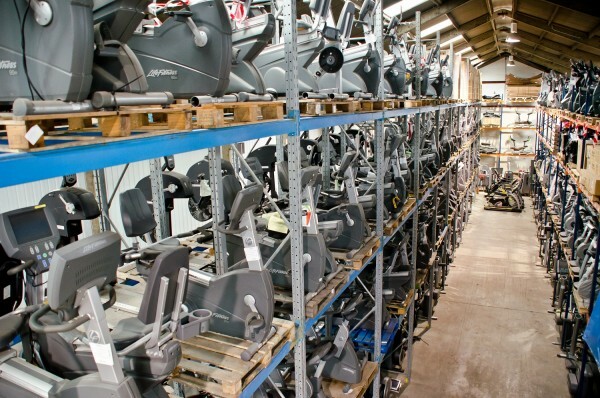 We carry out a thorough cleaning and reconditioning process including repairs, painting and reupholstering of second hand gym machines. 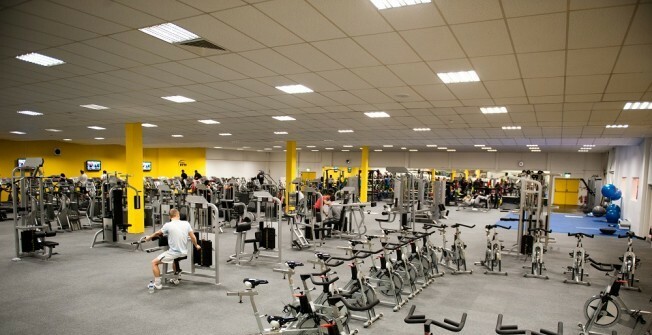 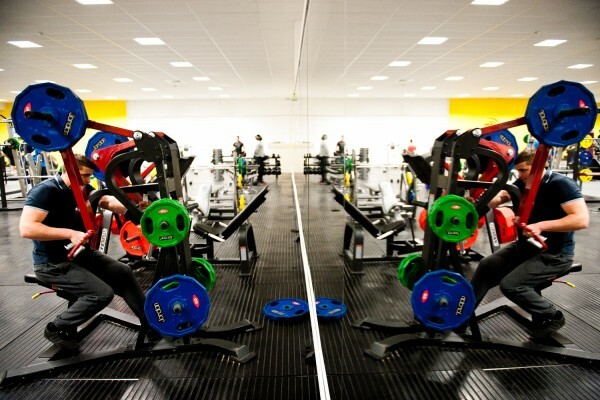 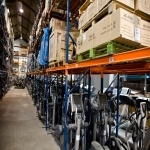 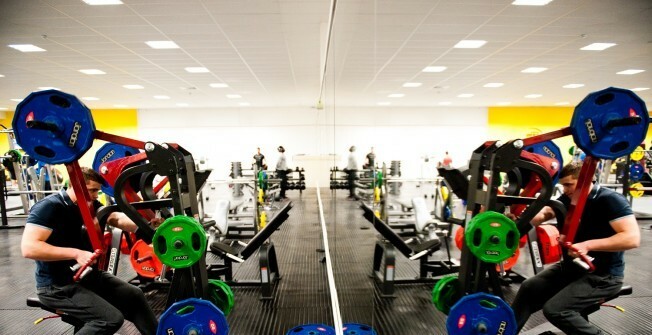 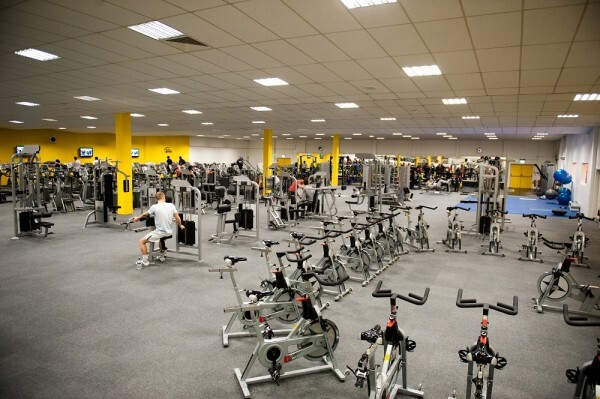 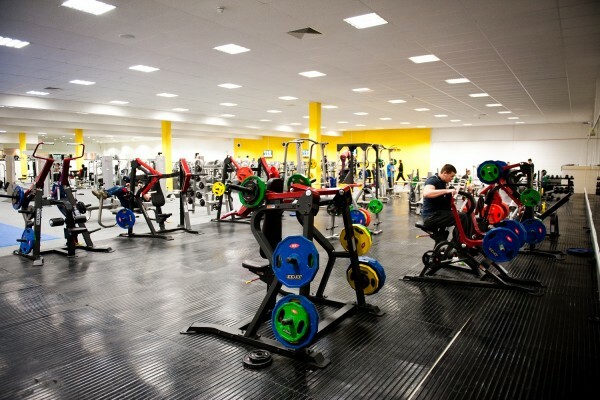 These could include used treadmills, renovated cycling bikes and refurbished cross-trainers. 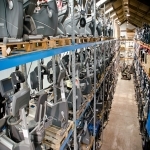 Another of the products that we have is second hand strength equipment; these will also be reconditioned with new upholstery. 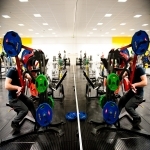 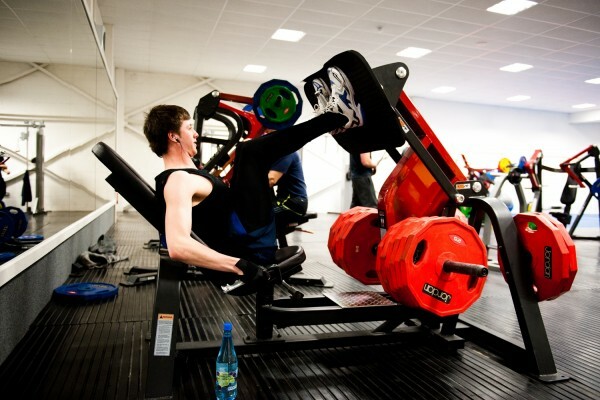 There are a range of specifications for resistance machines which are ideal for working different muscles groups with adjustable weights to suit each person’s preference. 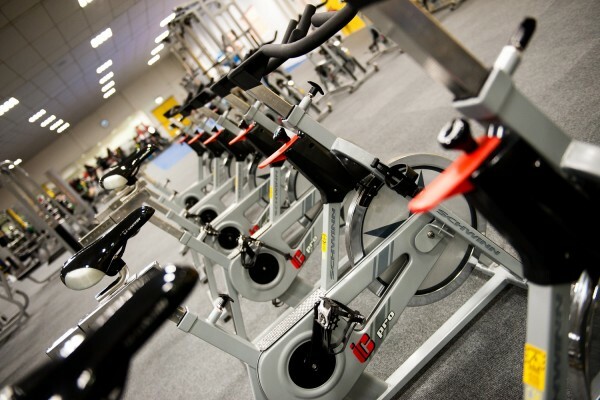 Please feel free to contact us if you’d like to talk about the costs of our refurbished exercise products or brand new equipment. 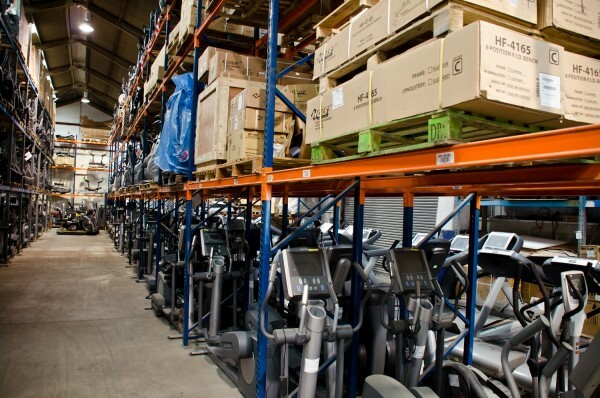 We would be happy to offer our professional advice on the different designs and specifications that we can supply.